New in version 2.7: The PHPUnit Bridge was introduced in Symfony 2.7. 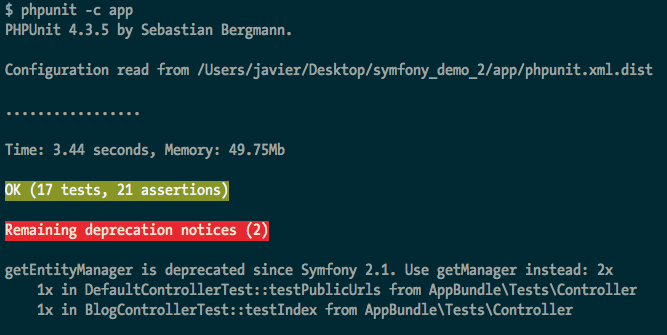 It is however possible to install the bridge in any Symfony application (even 2.3). Alternatively, you can clone the https://github.com/symfony/phpunit-bridge repository.